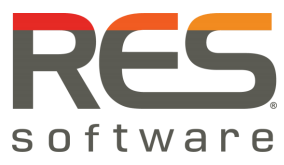 A couple of days ago RES Software released SR1 of RES Workspace Manager. This release has significant improvements and enhancements especially for VDI scenario’s. I heard and experienced there were some issues with the pre-SR1 version, being not very stable and giving unexpected results. Hopefully this SR1 release will contribute to the stability of the platform. At least the VDI improvement for the cache is a huge step and that is great!